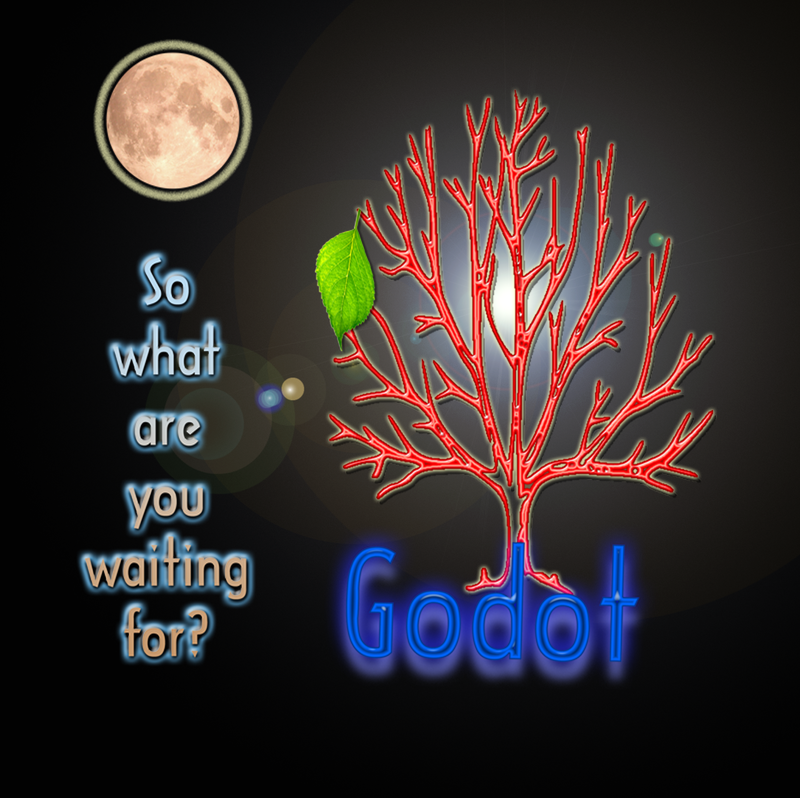 Perhaps the elusive Godot is well worth waiting for, perhaps not, but Godot.co.uk and Godot.uk are definitely well worth the wait – turnkey ready for branding your UK company. While “Godot” is a dramatic character who (spoiler alert) never shows up, your customers will happily show up for your service or product. 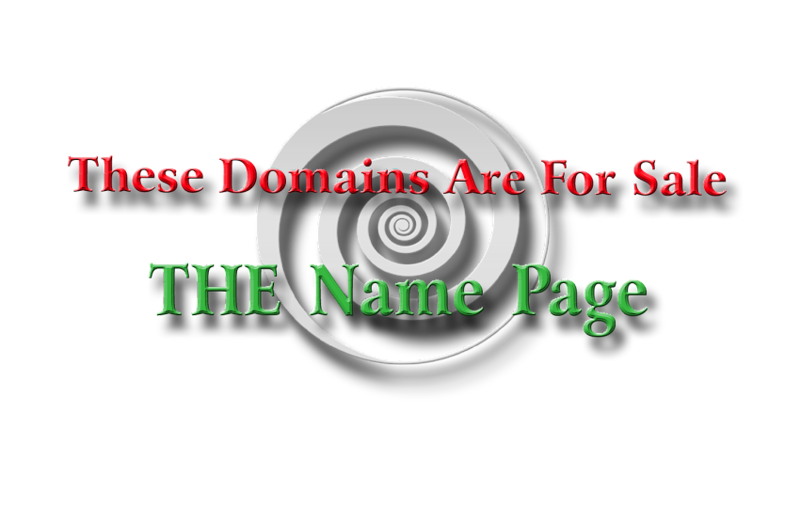 This 5-letter term follows the CVCVC pattern, a very desirable pattern for brand names. Godot.co.uk and Godot.uk will be offered as a pair; buy Godot.co.uk and complete payment and transfer, and Godot.uk will be transferred to you for free.